Who the book is for. This book will show you that pressure is a perception. 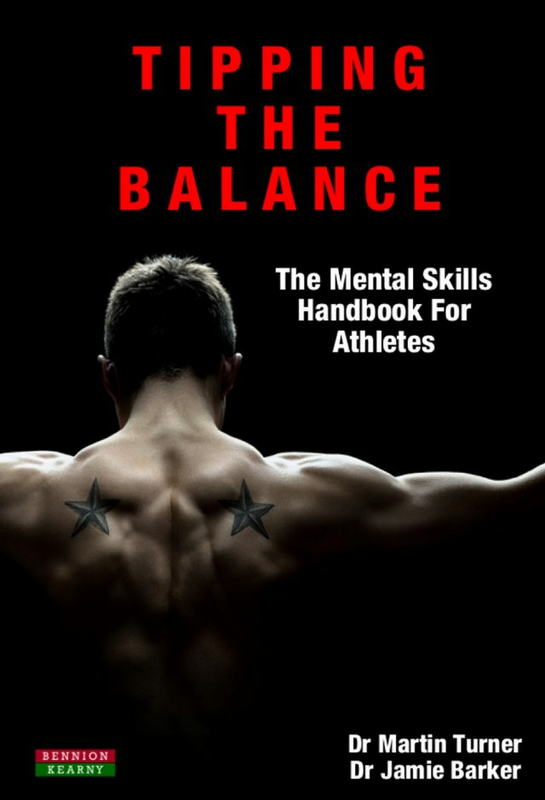 No matter what sport you play or what level you perform at, this book shows you how to develop a winning mental edge. It does not matter whether you are targeting the Olympic marathon or a local 5k, whether you are a weekend golfer or a tour professional, a local tennis player or a top 250 athlete – this book is for all athletes at all levels, across all sports, who want to become more successful. Note: This is the sister publication to What Business Can Learn From Sport Psychology: Ten Lessons for Peak Professional Performance. Content elements across both titles are similar and readers are, therefore, advised to choose whichever title is most appropriate for them. Book Categories: Self-Help and Sport Psychology.